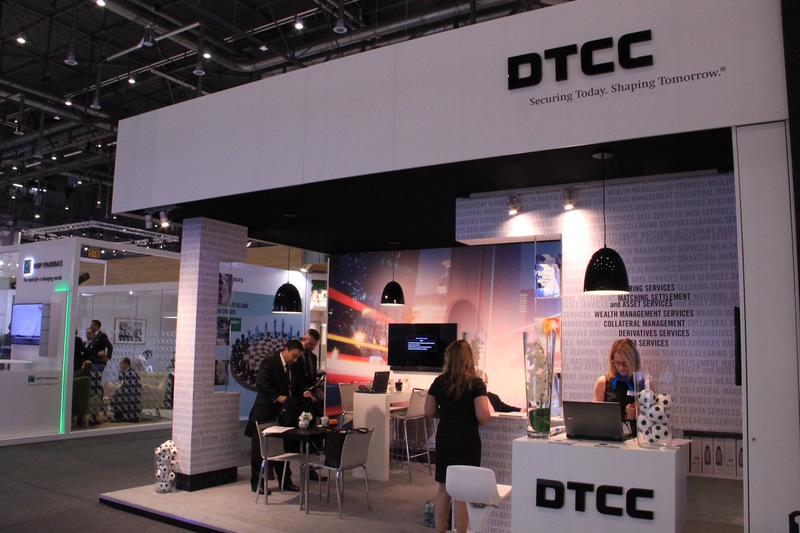 The DTCC has laid out guidelines for the post-trade processing of tokenized securities, aimed at market participants and regulators. A group of central securities depositories (CSDs) is seriously looking at how they might custody digital assets. 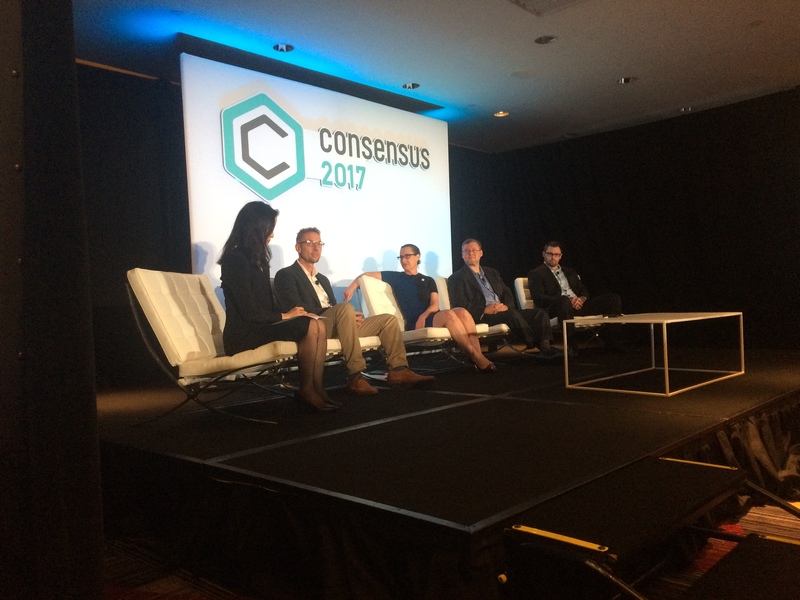 Big financial market infrastructure players detailed their progress on blockchain conversions, with real timelines for going live, at Consensus 2018. Former JP Morgan executive Blythe Masters recently unveiled a new software suite designed to help propel the next wave of business blockchain growth. Executives working with two of the largest live blockchain implementations spoke on stage at the DTCC's annual fintech event. Working through the issues of using ethereum's smart contract language, DTCC and Axoni move $11 trillion worth of derivatives closer to blockchain. 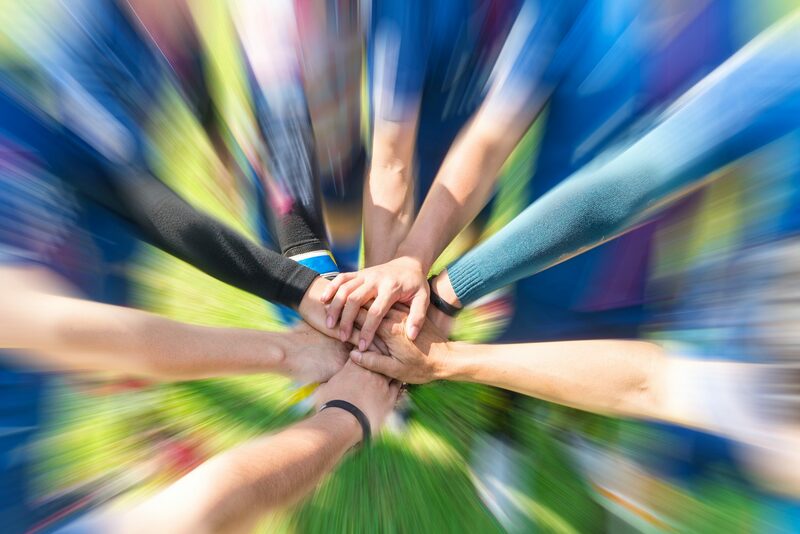 Without further cooperation, DLT risks ultimately recreating the many silos and disjointed systems that already exist, warns an executive at the DTCC. Enterprise blockchain was on full display at Consensus 2017 in New York City today.